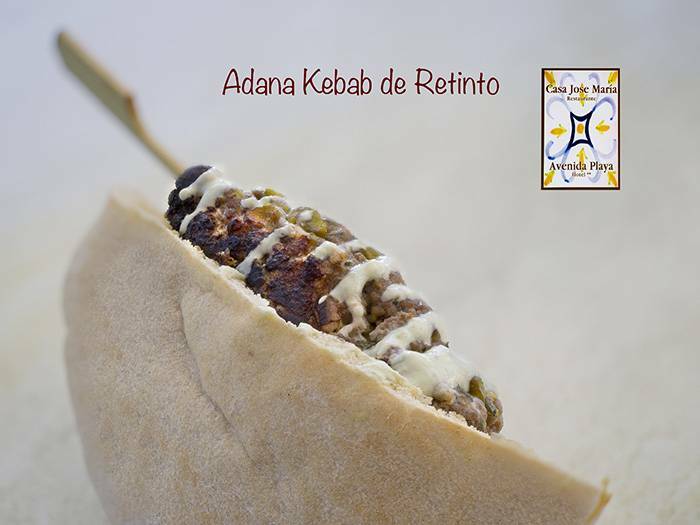 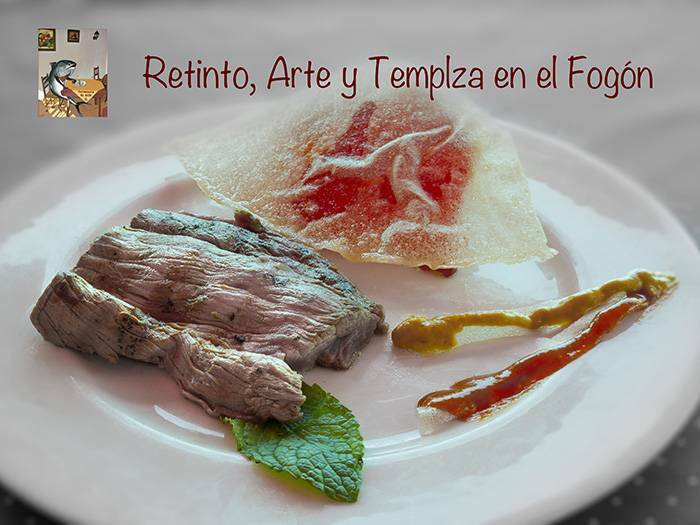 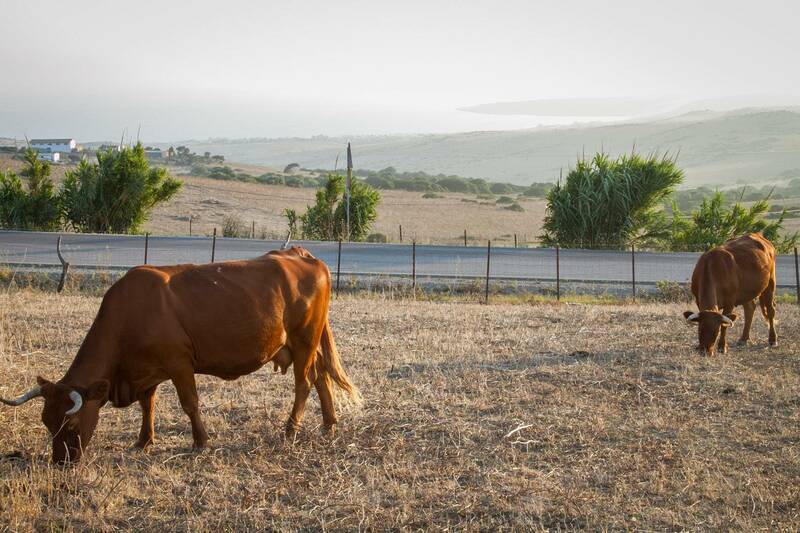 Zahara de los Atunes in Cadiz is not only famous for its stunning beaches and landscapes but also for its Retinto meat. 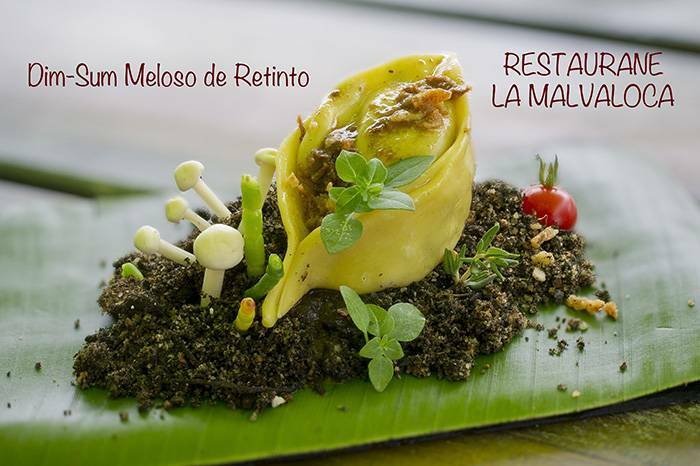 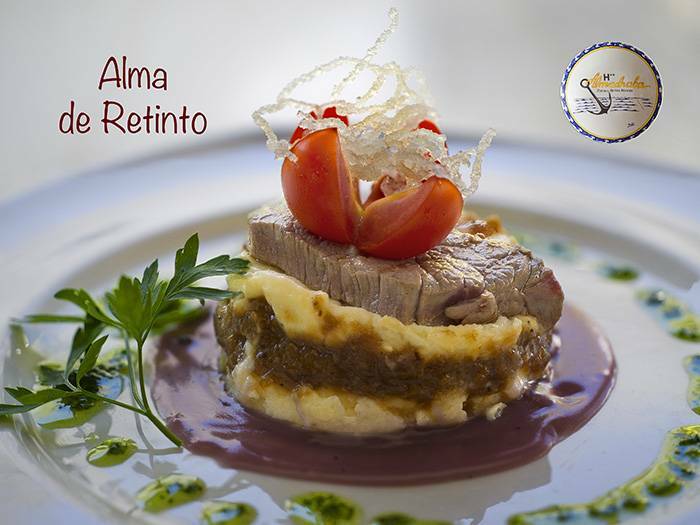 Every year they hold the Ruta del Retinto, a special gastronomic event that evolves around this traditional meat of the region. 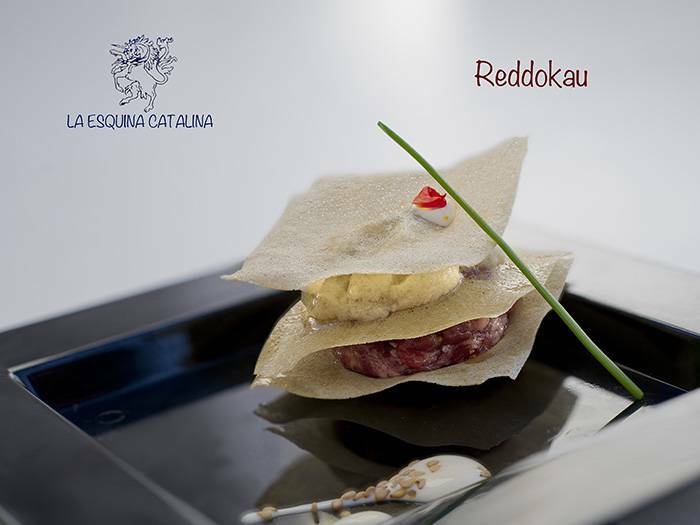 The Retinto meat is “ranked among the most pure breeds of Spain”, says Jann Vasquez, spokesperson for the event. 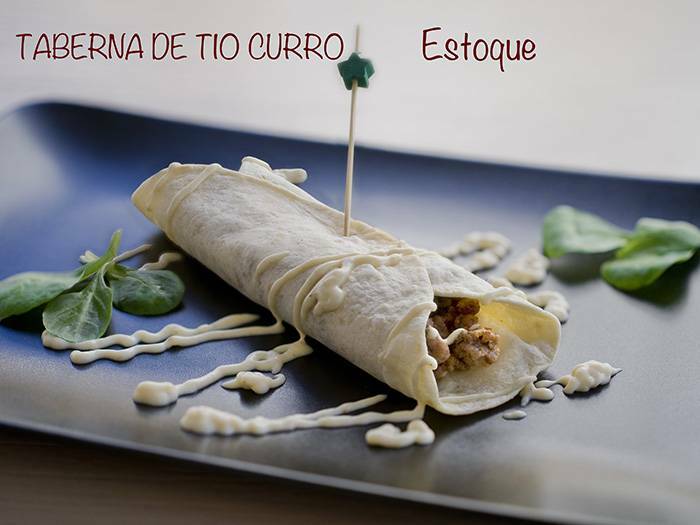 Visitors will have the opportunity to try and taste dishes at 31 different establishments that belong to the route throughout the town, as well as vote for the best tapas. 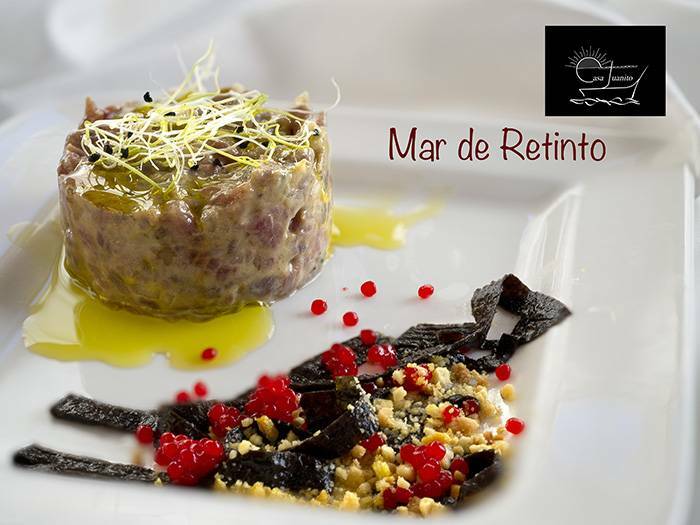 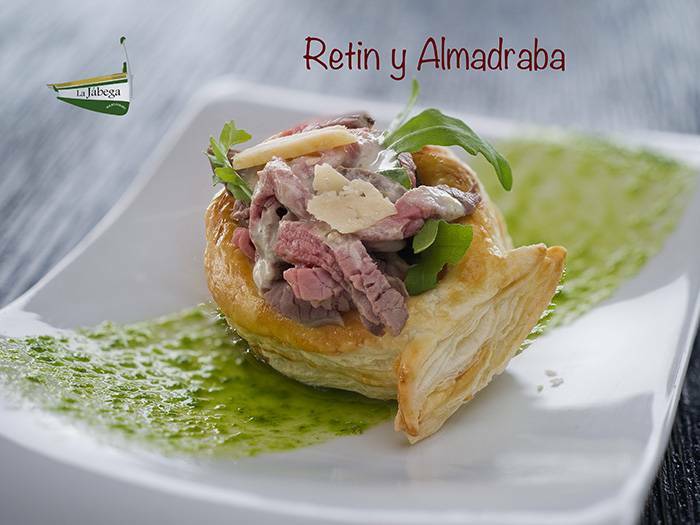 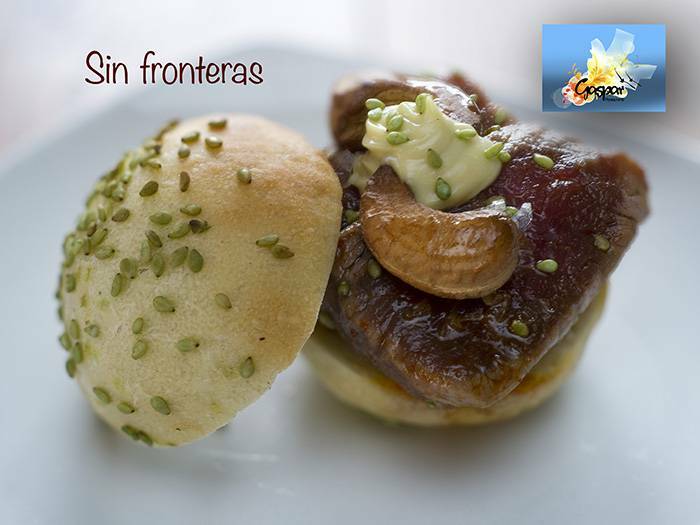 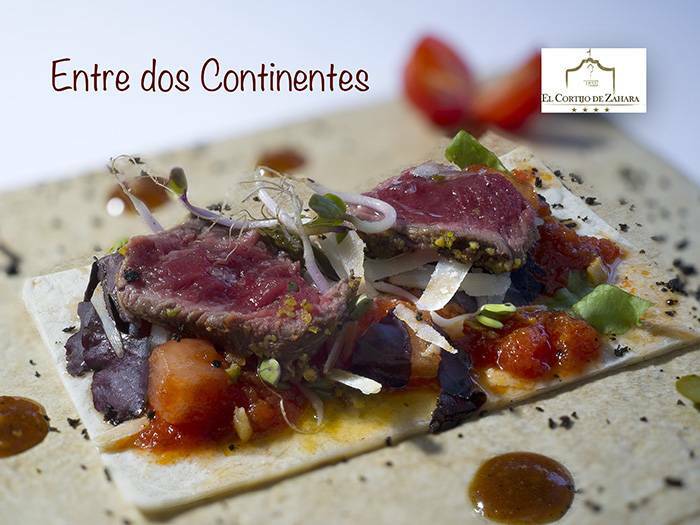 In 2013, over 51,000 tapas were sold at the Ruta del Retinto in Zahara de los Atunes. 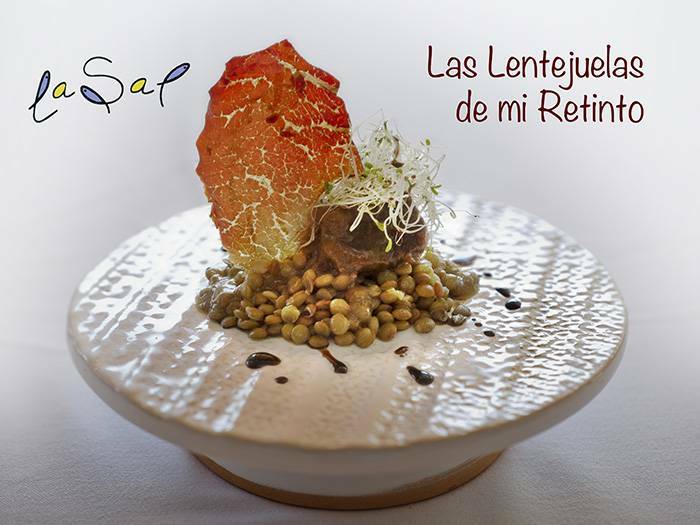 This year they will have 3 awards to be offered to the cooks behind the amazing tapas. 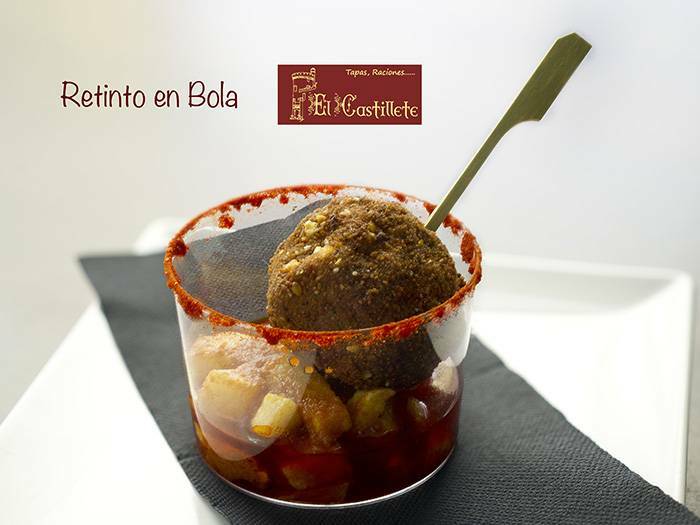 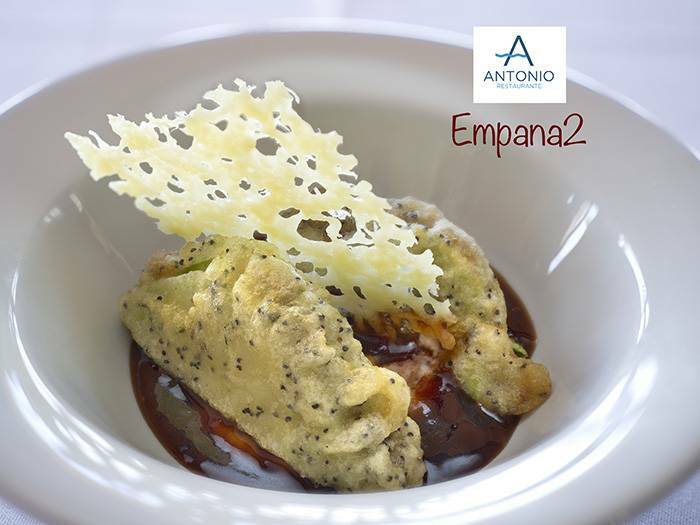 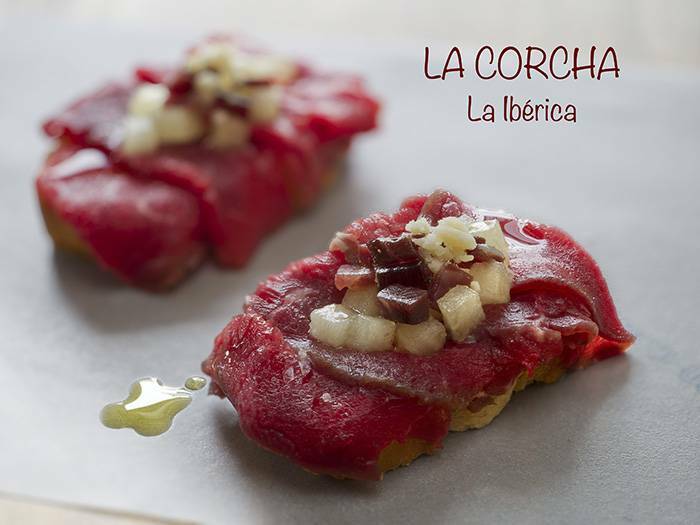 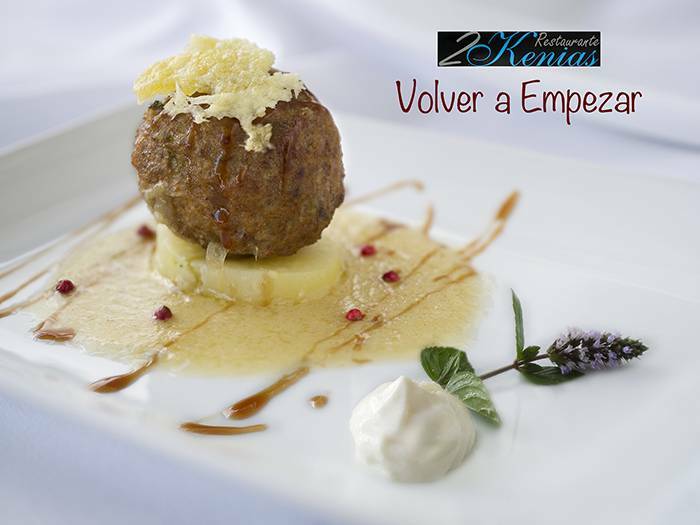 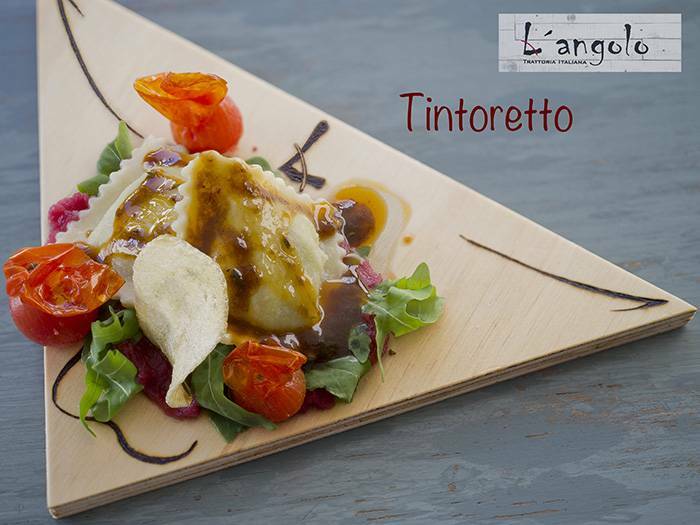 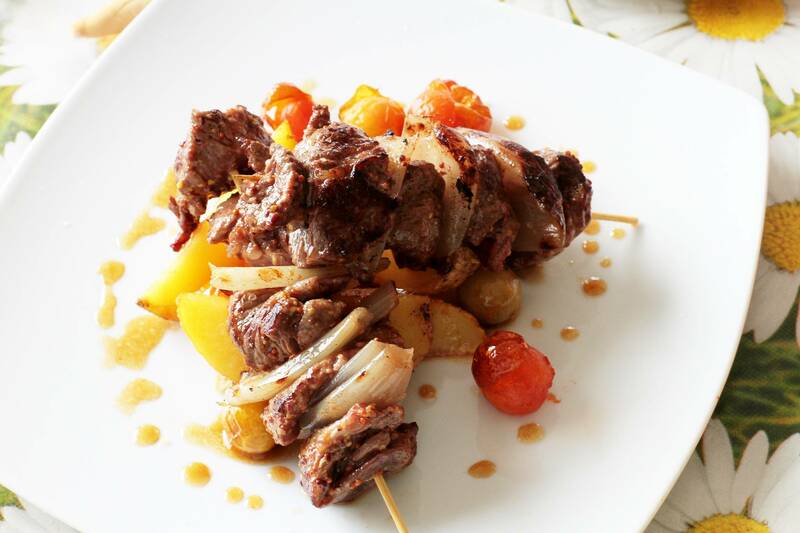 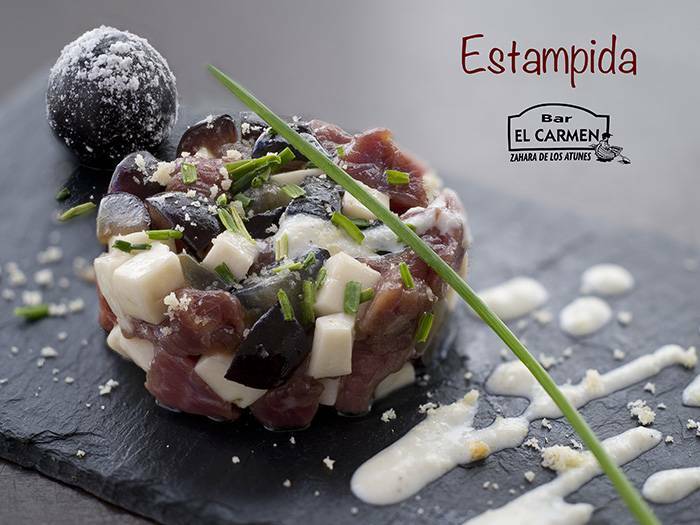 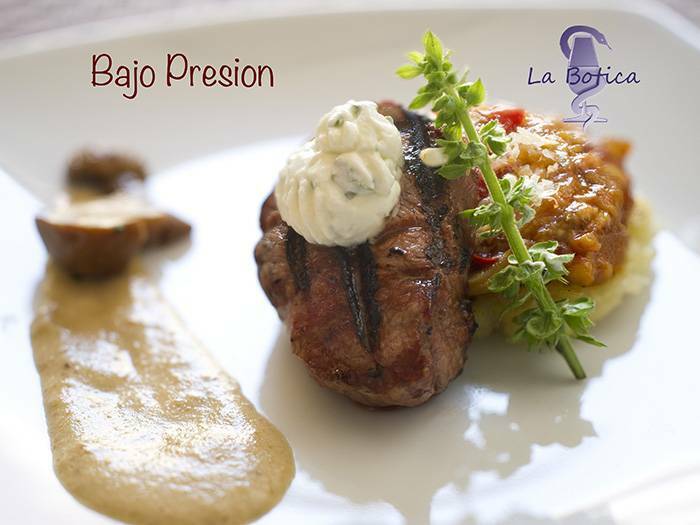 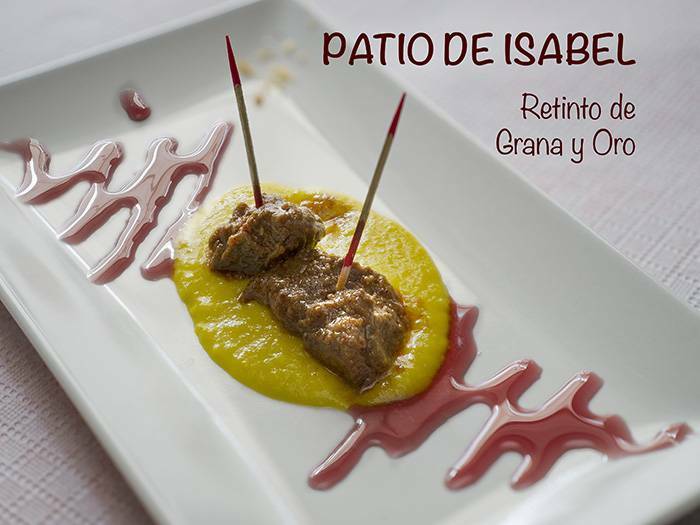 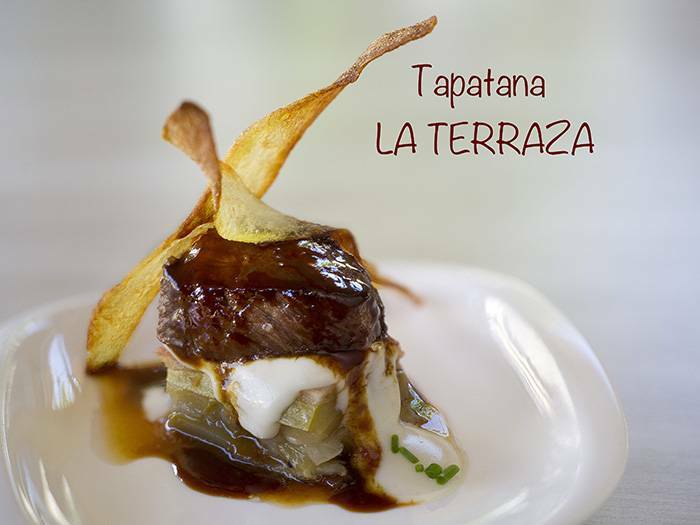 The Tapas will be evaluated by Taste, Texture, Quality Products, and Concept Originality. 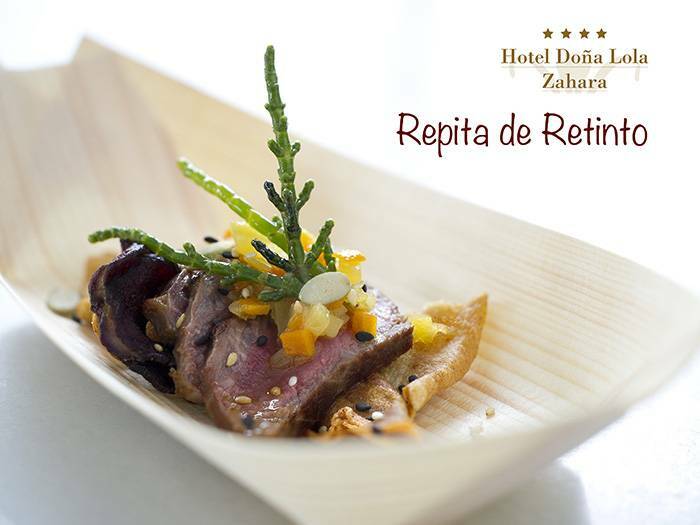 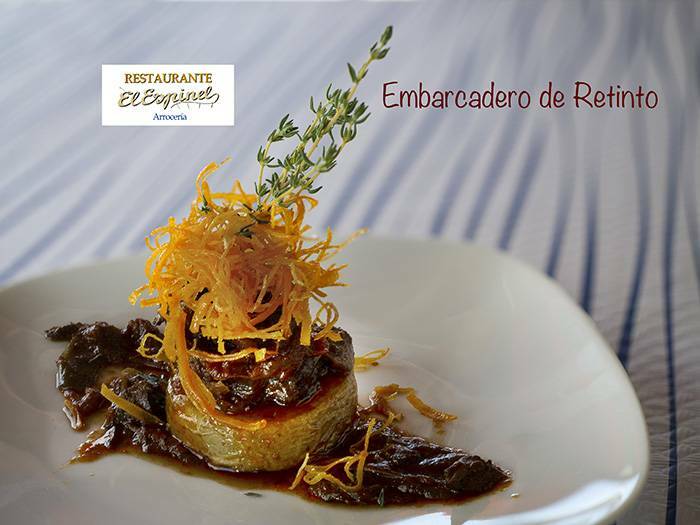 La Ruta del Retinto is held from the 24th – 28th September in Zahara de los Atunes, Cadiz so if you’re nearby, take a road trip over to Zahara de los Atunes and enjoy some fabulous tapas.